DMT Imaging...passionate about your pictures! DMT Imaging provides professional photographic services for clients that want powerful images, passionate service and fast turnaround. Creating images with a difference...specializing in compelling documentary event photography, editorial photography, location portraiture and high-impact advertising images for individuals, businesses and publications. DMT Imaging takes a photojournalistic approach to event photography, with rapid publication of web galleries, fast digital image delivery to clients and on-site custom printing services. We provide stock images for small business marketing and corporate advertising campaigns, and can quickly design, shoot and post-process new images for your particular project. Our team provides the art direction, styling and creative inspiration for commercial shoots whether large scale and small. Additional services include retouching services, digital workflow training, technical consulting and imaging expertise for other photographers, as well as beta testing of software for manufacturers such as Adobe Systems. DMT Imaging provides the vision, expertise and service to make any photographic project truly exceptional. Some of the major local venues DMT Imaging has worked include The Lodge at Pebble Beach, The Inn at Spanish Bay, Monterey Bay Aquarium, Tehama, Monterey Plaza Hotel, Bernardus Lodge, Hyatt Regency Monterey, Monterey Conference Center, Sunset Center, Asilomar Conference Center, Quail Lodge, Pasadera, Monterey Marriott, Carmel Mission, Carmel Valley Ranch, Portola Plaza, Mission Ranch, Chateau Julien, The Clement Monterey, The Naval Postgraduate School, Rancho Canada, Corral de Tierra, Holman Ranch, Carmel Valley Ranch, The Palace Hotel San Francisco, CordeValle, Chaminade, The Old Whaling Station Adobe, La Playa Hotel, The Cypress Inn, The Pine Inn, Bayonet/Black Horse, Portola Plaza, Monterey Marriott, Monterey Peninsula Country Club, Pasadera, The Beach Club, Tarpy's, Il Fornaio and many other fine resorts and establishments. 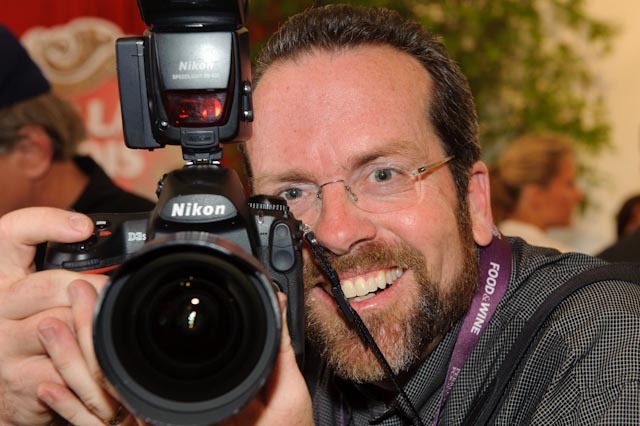 I am the official photographer for Mazda Raceway Laguna Seca, the Monterey Peninsula Chamber of Commerce, the Carmel Chamber of Commerce, the Monterey County Hospitality Association, the Chaine des Rotisseurs Monterey and the Monterey Symphony. DMT Imaging is fully licensed and insured for liability. My personal vision of the world and passion for creating unique images are what make DMT Imaging stand apart from other photographic services. 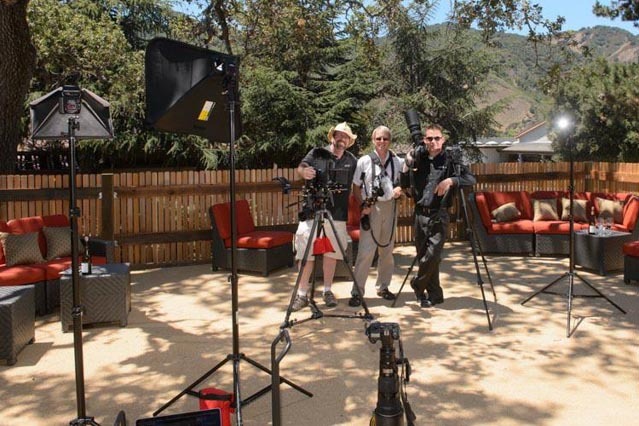 An extensive photographic background includes over twenty-five years experience as a professional photographer and master custom color printer, and over thirteen years managing Carmel Camera Center (a high-end retail photographic specialty store), with an emphasis on providing unparalleled customer service. 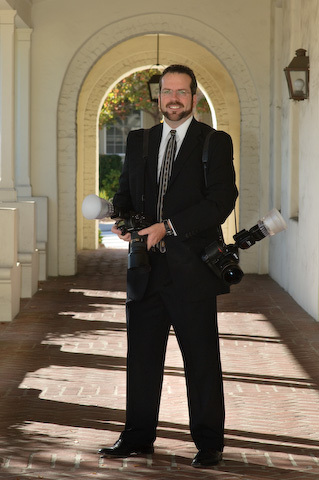 After winning multiple awards for business excellence and being widely recognized in the community, it is common for locals to say "you're everywhere...no event would be complete without you"; it is an honor and privilege to a part of so many diverse public and private events on the Monterey Peninsula. I am available for editorial work, advertising, commercial assignments, corporate functions, conventions, business meetings, environmental portraiture, weddings and special life events. My wildlife and landscape fine art prints are available for viewing and purchase at local art fairs and galleries, and can also be purchased directly (please call or email). 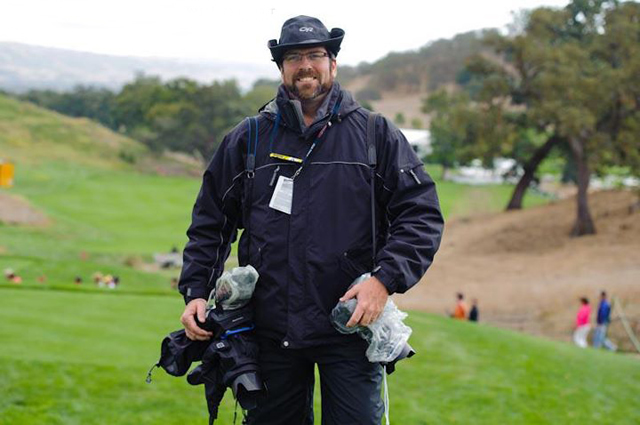 My work is regularly published in Carmel Magazine, 65° Magazine, 831 Magazine, Adventures Monterey Bay, Haven and Travelhost, and also has appeared in several national publications including Cycle World, Cycle News, Moto USA, RoadRacer X and Fine Art Connoisseur. I have also freelanced for the Monterey County Herald, Carmel Pine Cone, Associated Press and the European Pressphoto Agency. A limited selection of the images on this website may be purchased as fine art photographic prints, ordered for publication or licensed for usage (please note that much of this work is for editorial or exclusive client use only). Publication of these images in any form is subject to a royalty fee for each specific usage. Please contact me to inquire about the usage of the photographs in my portfolio, or for more information on the photographic coverage that I can provide. I am available for a wide range of photo imaging projects and private commissions, and can be hired for technical consulting on digital workflow strategies, photographic technique, custom printing output management and photoimaging hardware optimization. Please call to check on availability and services offered for imaging solutions that will make the professional photographic coverage of your event visually compelling and thoroughly enjoyable at the same time. DMT Imaging...passionate about your pictures. This site Copyright ©2003-2016 D.M. Troutman. All rights reserved. All images protected under United States and international copyright laws which provide substantial penalties for infringement. The images may not be downloaded except by the normal viewing process of your browser. The use of any of these images, in whole or in part, for any purpose including (but not limited to) reproduction, storage, printing, copying, transmitting, publication, manipulation, digitization or other usage, electronic or otherwise, alone or with any other material, is expressly prohibited without the written permission of D.M. Troutman.